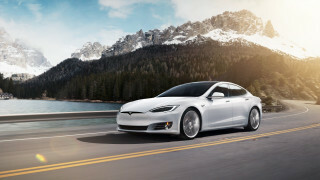 Do you build electric cars first, and worry about the chargers later? Or do you build a network up-front, and hope the buyers follow? 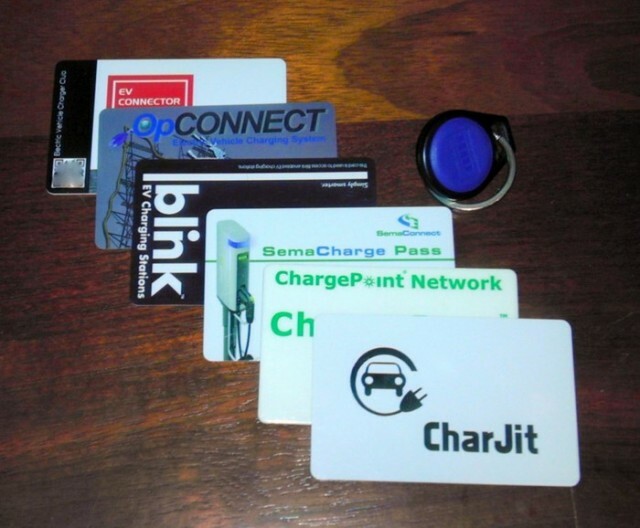 Public charging networks are necessary to give buyers confidence that they can charge their cars anywhere. But often, they're not used that much, owners typically charging at home. So where is the balance? That's the overriding question over the future of electric car charging networks. And at the moment, says Pike Research, nobody seems quite certain which route will prove successful. Some of the issues stem from which solution will really be the future of electric car charging. Public 240-V Level 2 charging networks are one option, but these have drawbacks. Firstly, they may have too much competition. Pike Research points out that 80-90 percent of electric car charging takes place at home--so the number of cars visiting chargers is low. 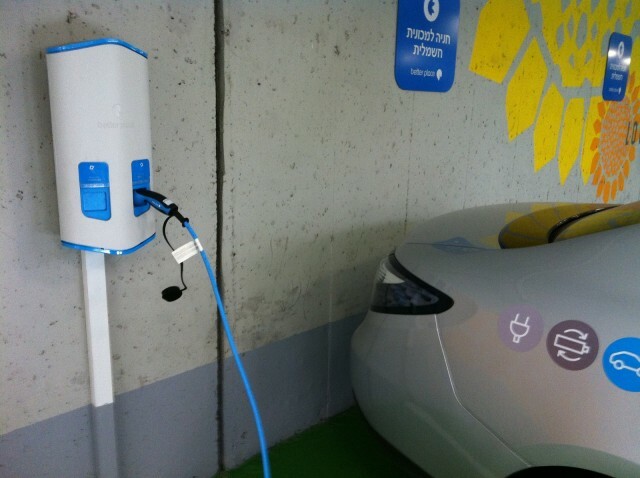 Then, these level 2 chargers take several hours to charge the average electric car--so they need to be placed where this may not be an issue, such as at places of work, where cars are parked most of the day. The problem with this is that workplaces will typically offer charging for free--so companies can't make much of a business out of it unless they simply deal with supply and installation. Level 3, DC fast charging is the best solution. These stations are relatively rapid--many carmakers say a fast charge can top up 80 percent of the battery capacity in as little as 15-30 minutes. Unfortunately, there are only three DC fast-charge compatible, mass-produced electric cars on sale in the U.S. right now--the Mitsubishi i, Nissan Leaf and Tesla Model S.
Tesla has its own 'Supercharging' network which owners can use--but this is incompatible with CHAdeMO-equipped vehicles like the Mitsubishi and Leaf. Rubbing salt further into the wounds, combined sales of the Nissan and Mitsubishi are low--meaning it may not yet be financially viable to create a fast-charging network for the low number of vehicles which will use it. Even for those that can, many are run by different companies, requiring several different accounts just to charge up depending on where you are. Finally, there's the third option, the SAE Combo. It's being rolled out by all U.S. and European companies, though no cars nor charging stations have yet adopted it. It's set to eventually become the dominant charging option, but until it does, it'll just be another to confuse businesses and drivers alike. The Better Place system pioneered in Israel and Denmark seems clever in theory, and even works in practice, but doesn't seem to have drawn many customers in to the concept. If a driver needs more range while away from a charging station, they can drive to the nearest Better Place center to have the car's entire battery removed and replaced with a fully-charged item. It's a quick process--we tried it ourselves earlier this year--but it requires manufacturers to agree to a set battery format, compatible with the system. The Renault Fluence is the only vehicle using it at the moment, a car only sold in certain markets. And sales have been slow. Ultimately, charging networks may have to grow organically as the electric car market itself expands. Is the market currently too diffuse to make any money from charging networks--especially with so many charging options available? Time will tell, but at the moment, the market may struggle to support a bigger network.